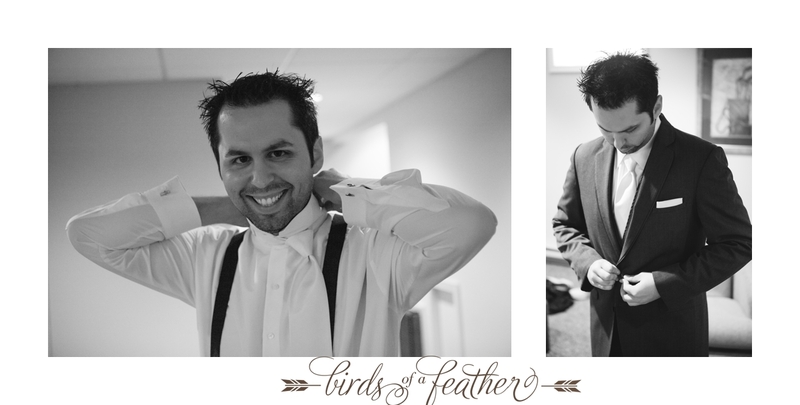 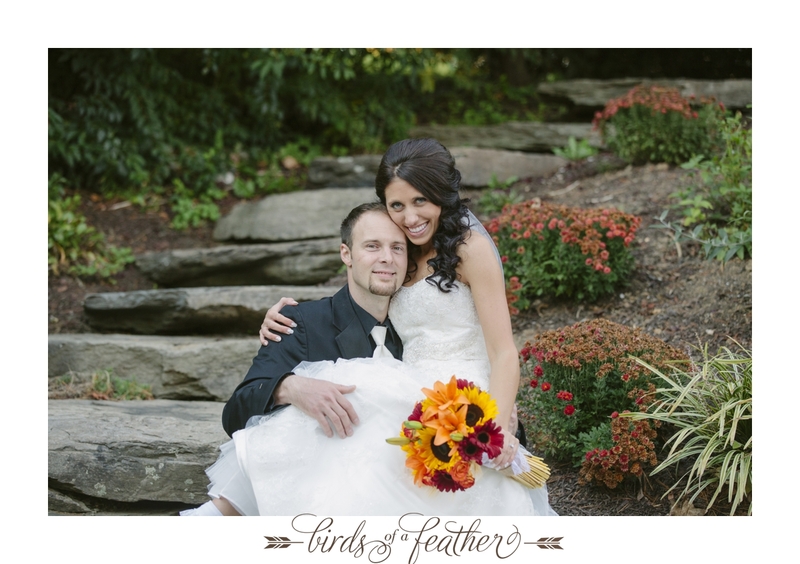 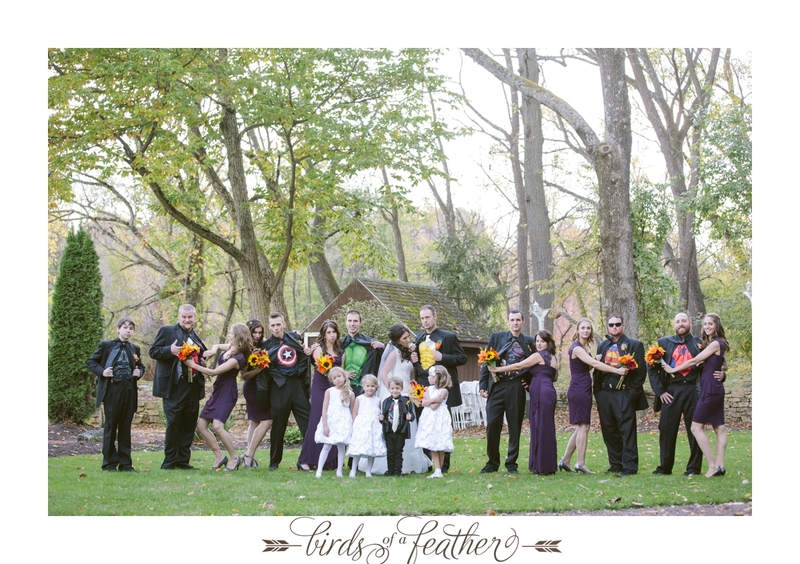 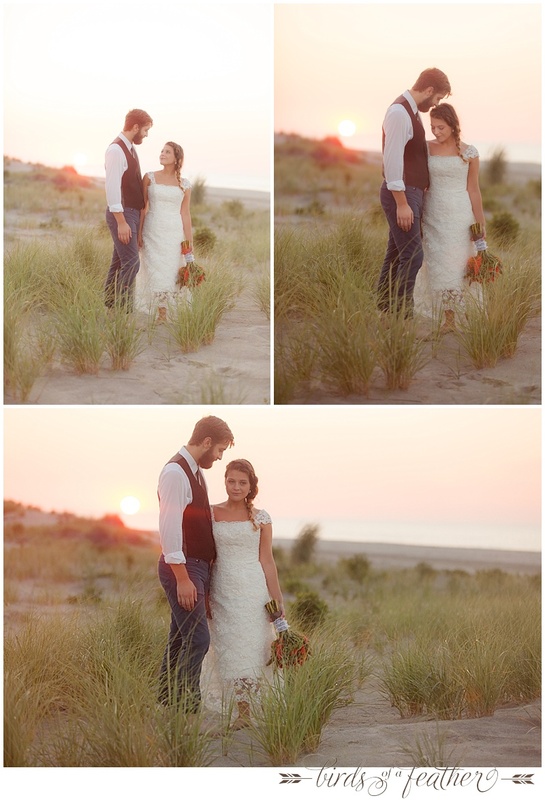 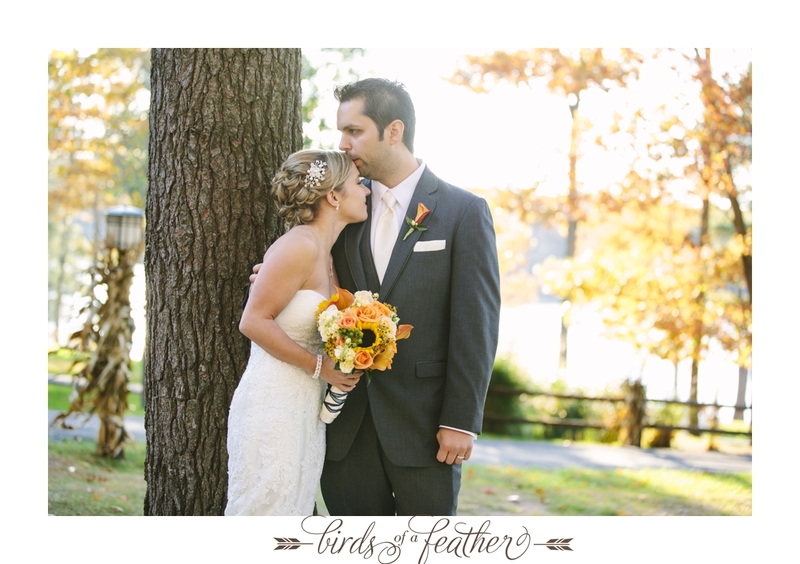 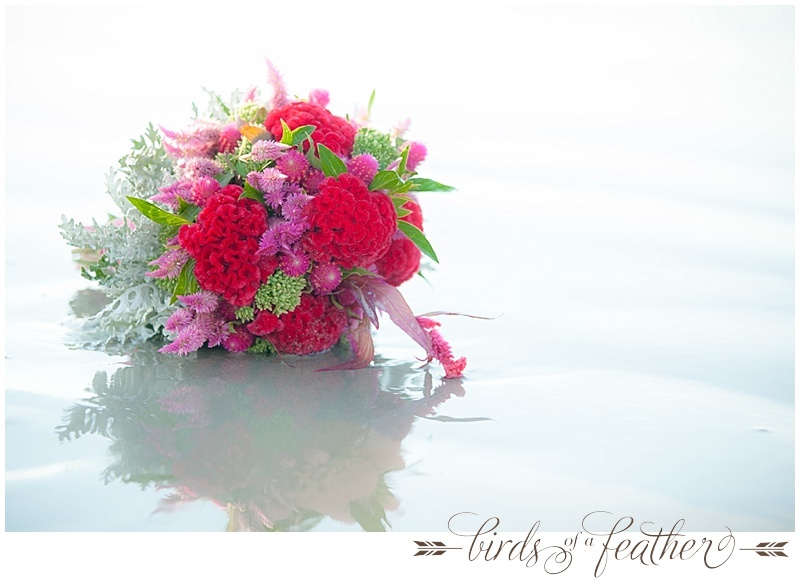 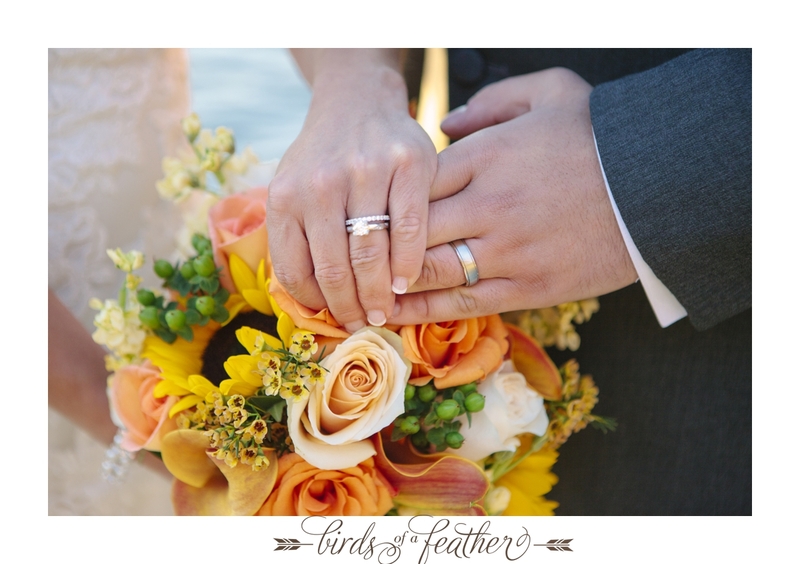 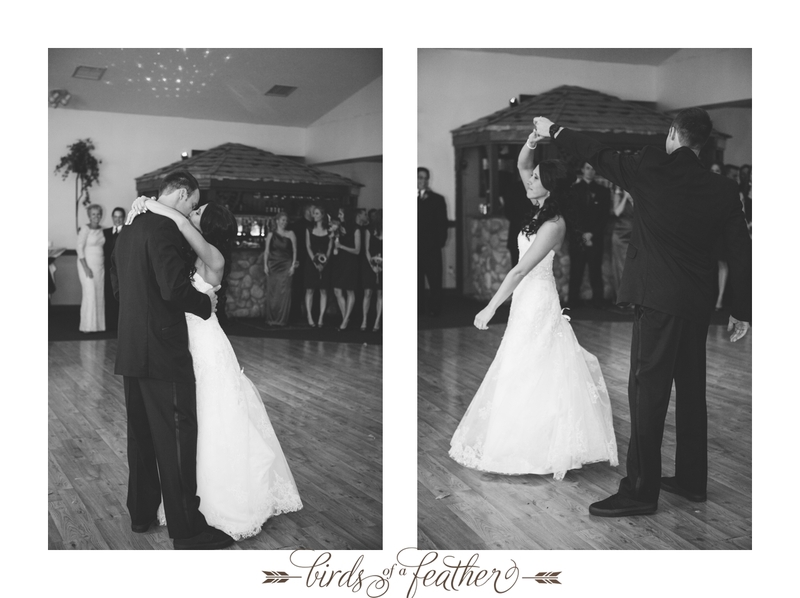 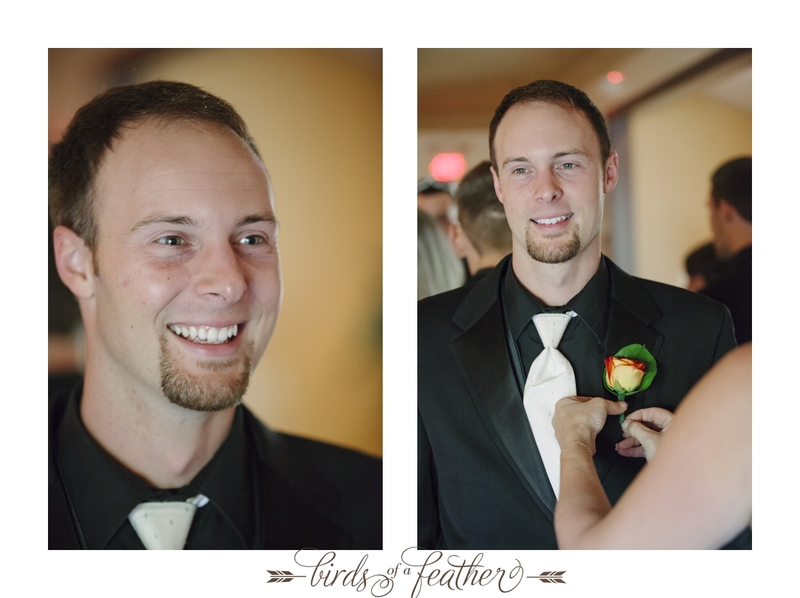 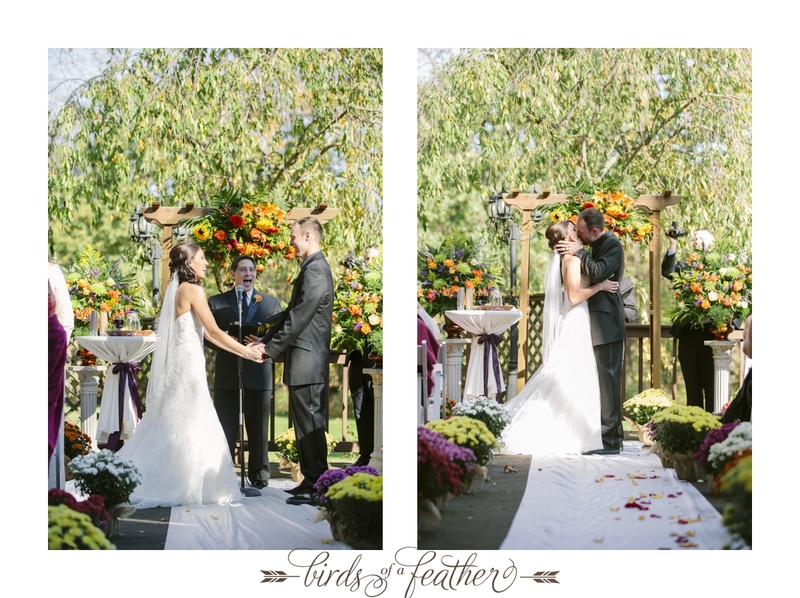 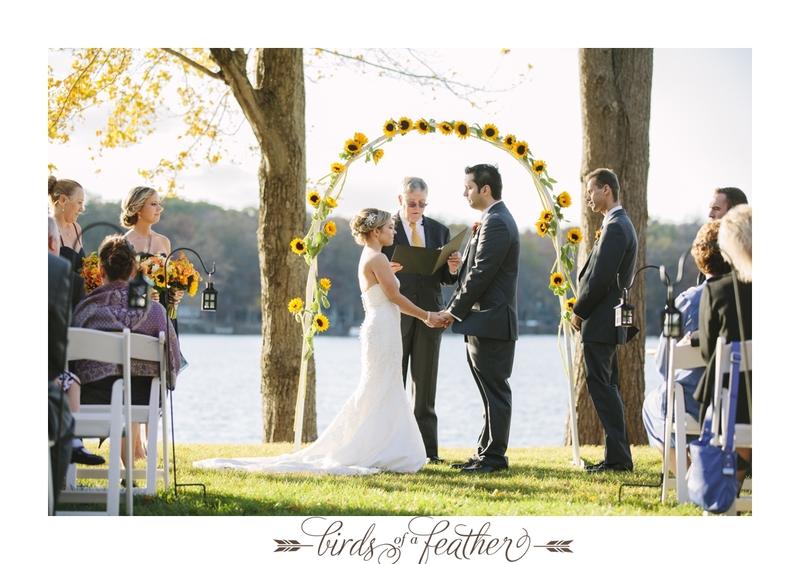 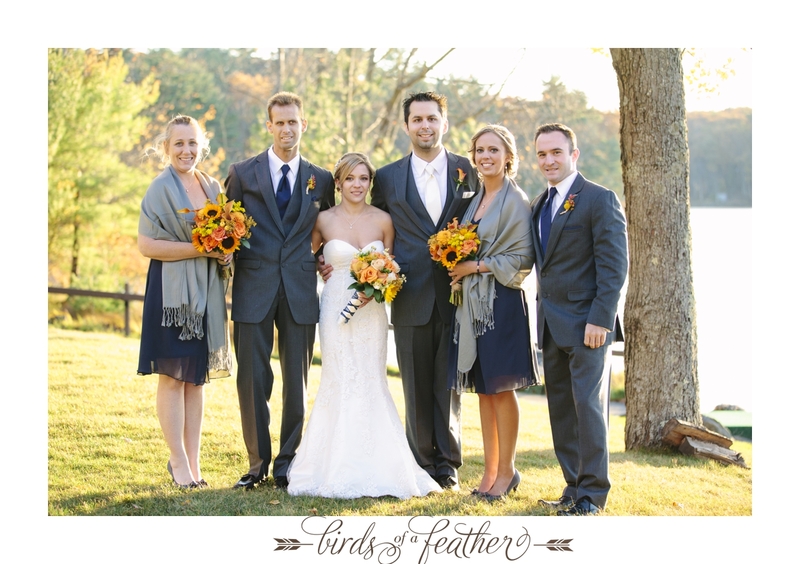 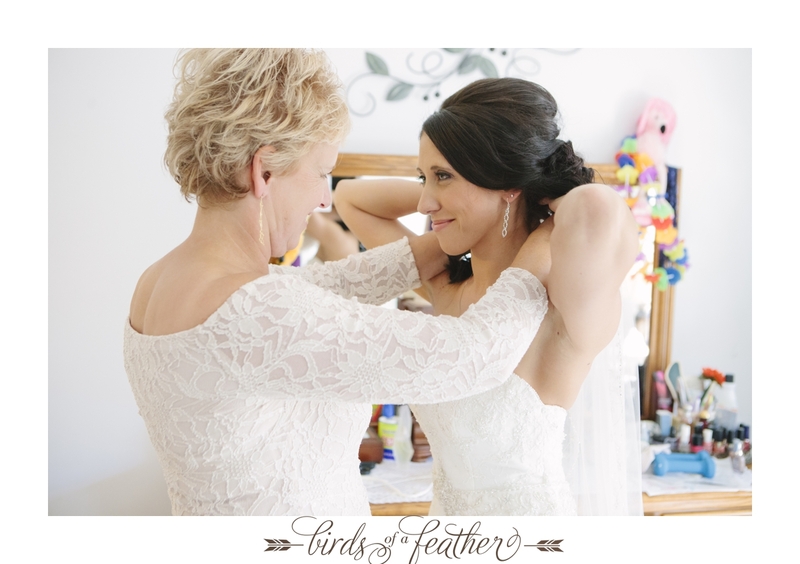 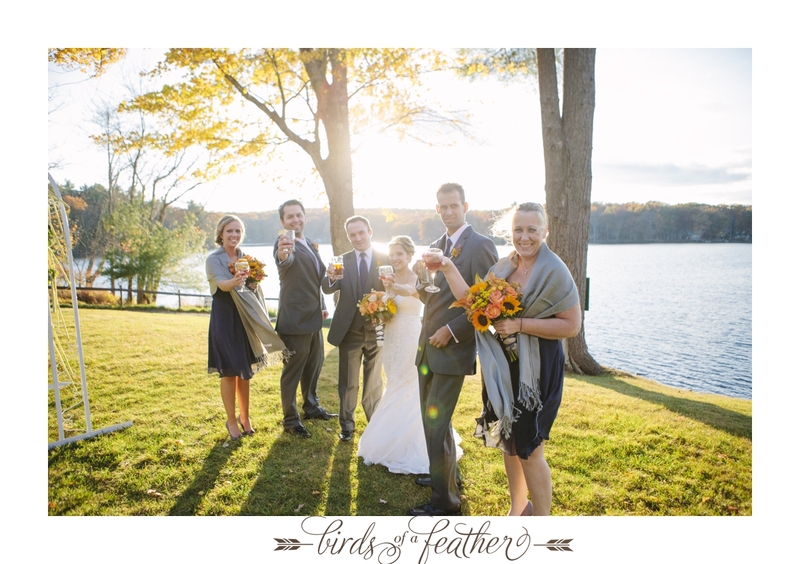 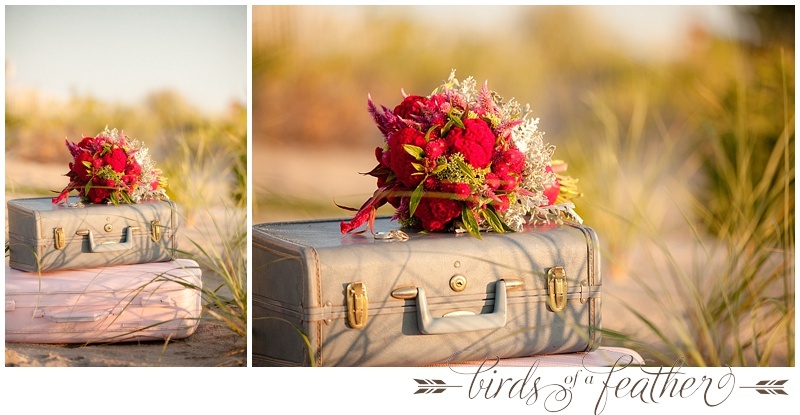 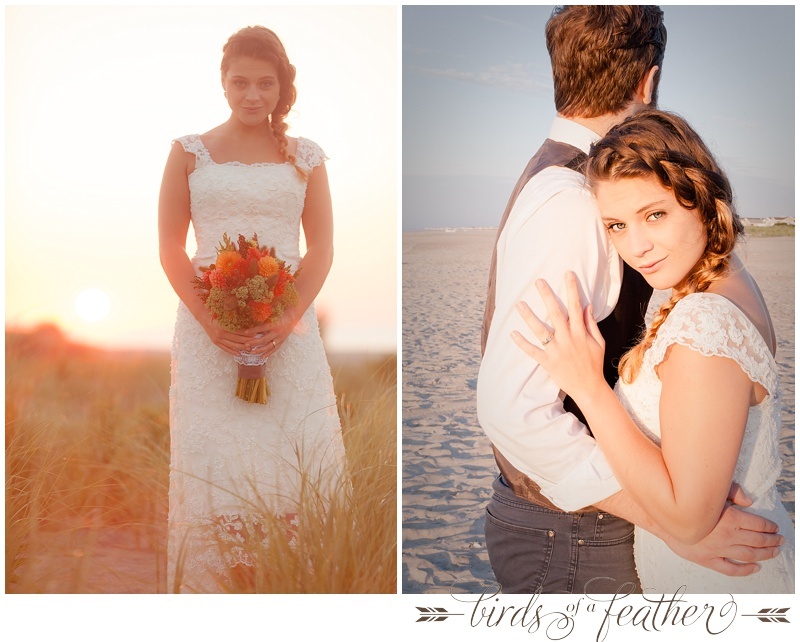 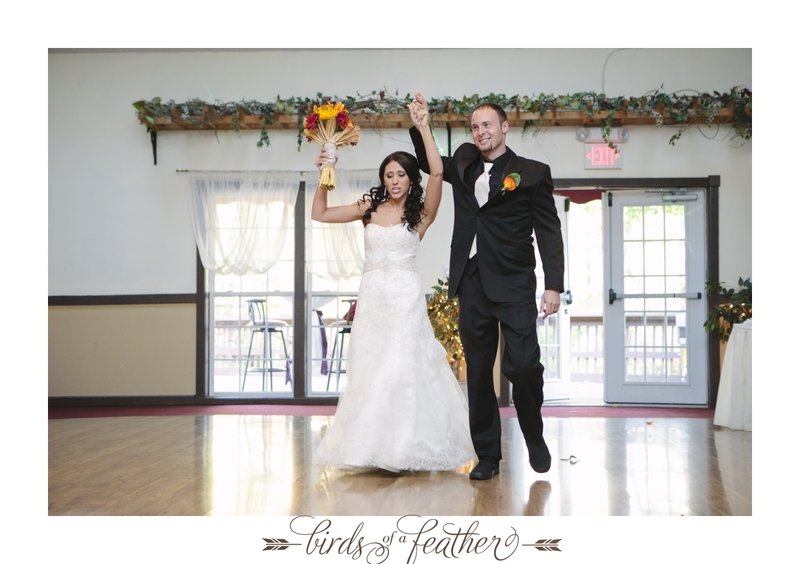 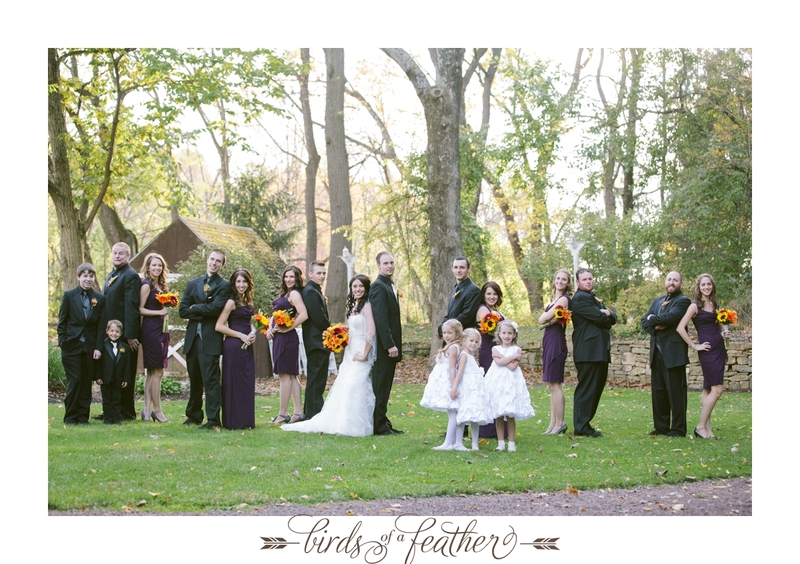 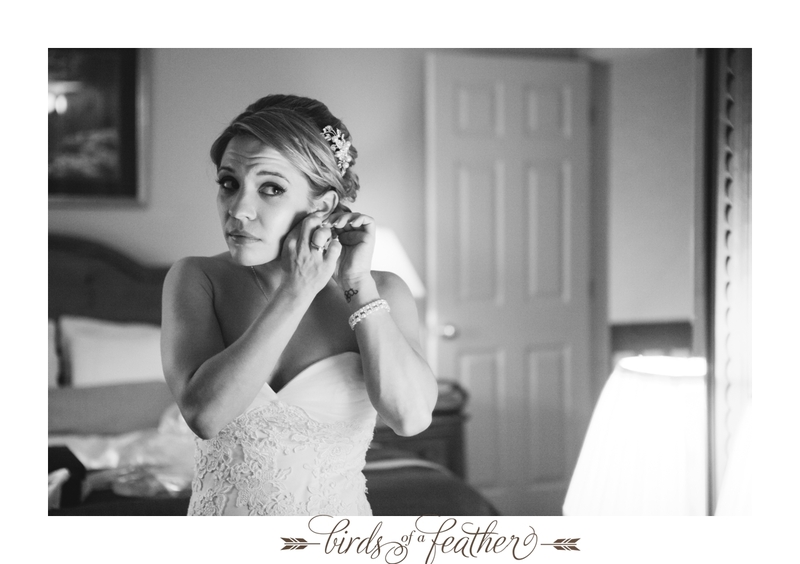 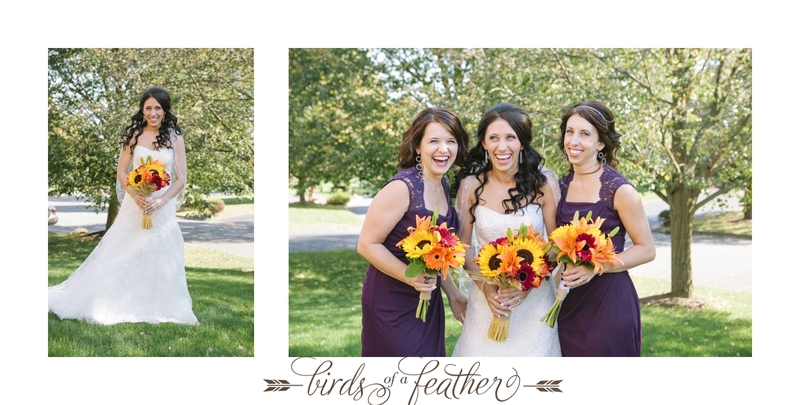 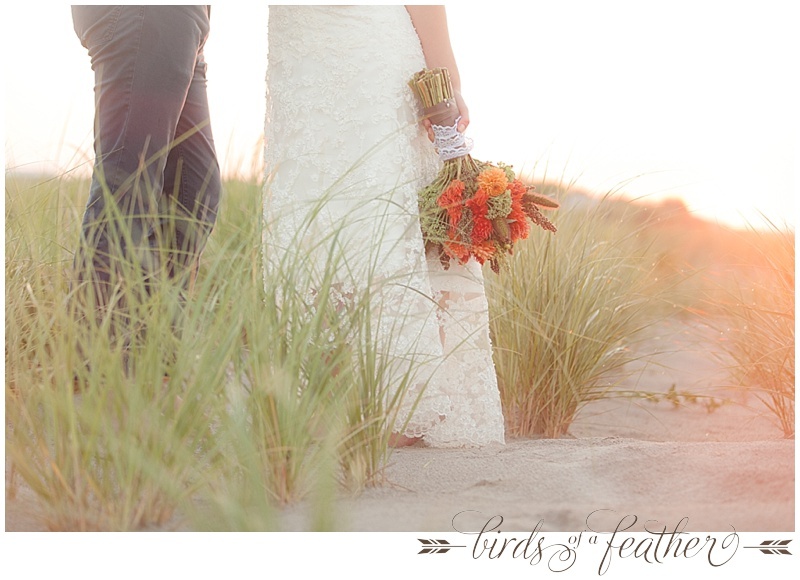 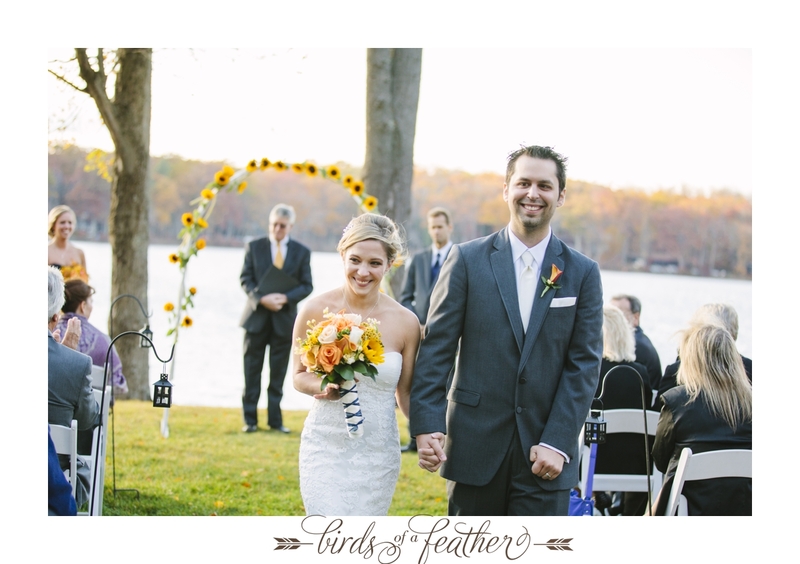 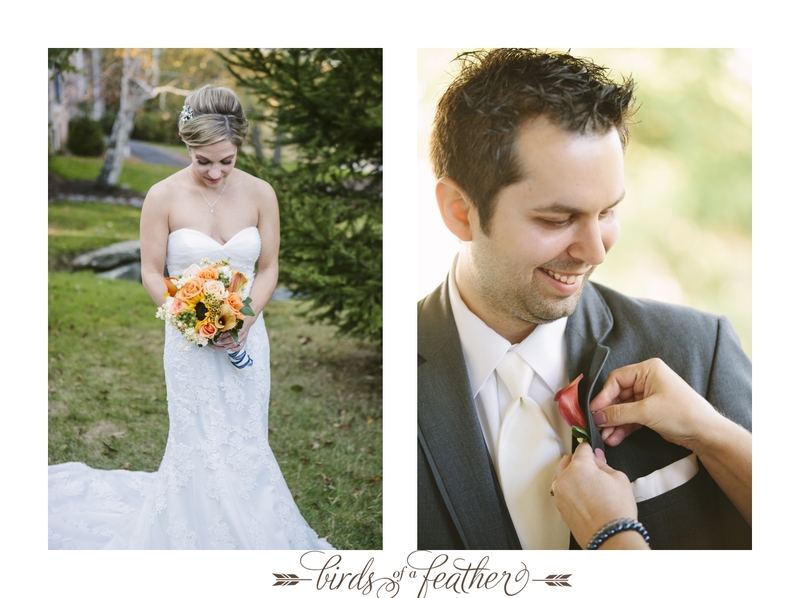 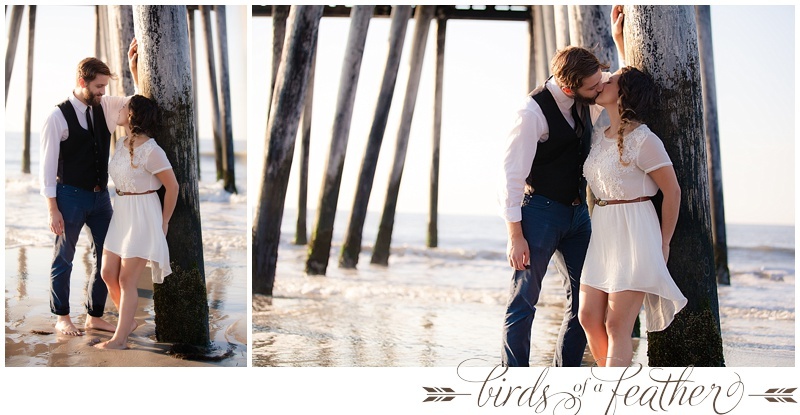 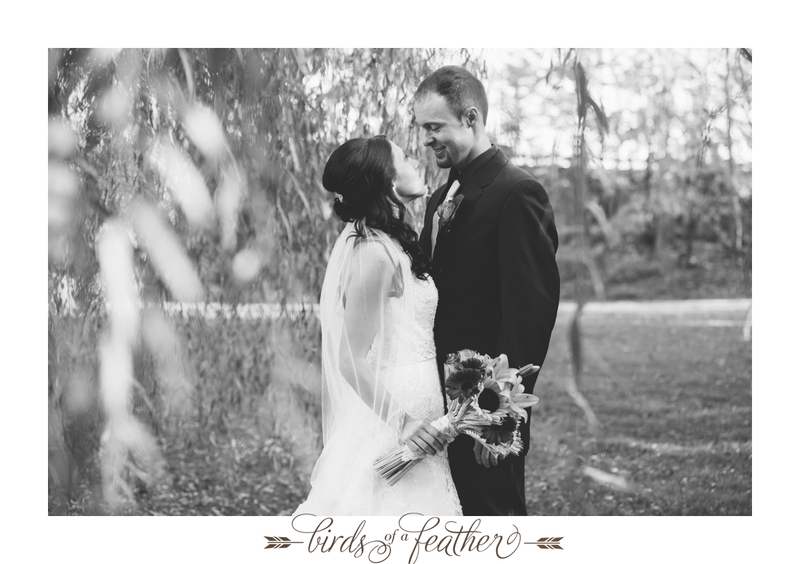 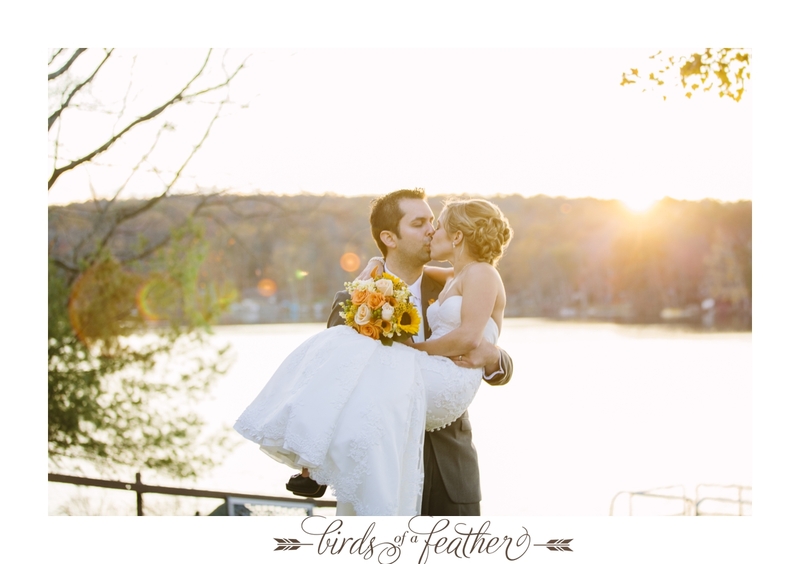 Birds Of A Feather Photography is so excited to be offering photography and videography for weddings in Cape May County NJ. 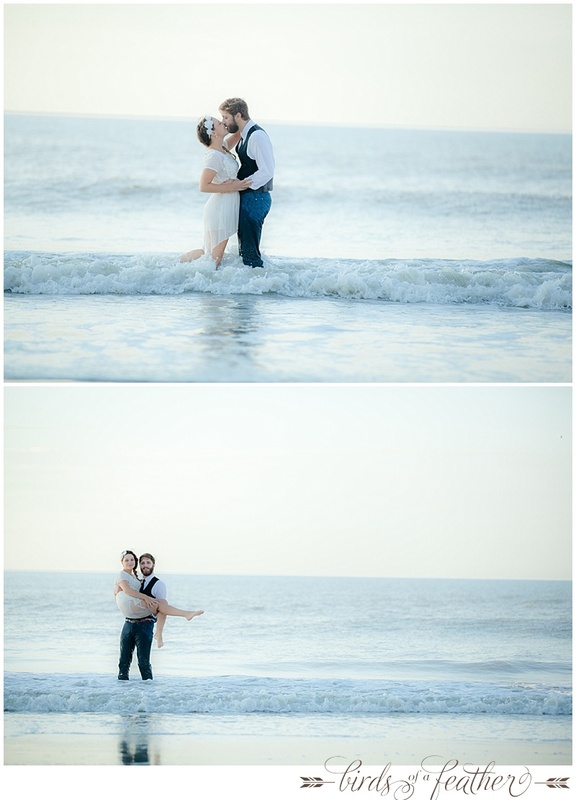 This year, our South Jersey Wedding Photography team, Danielle and Nikki will be shooting for some of the coolest couples in NJ. 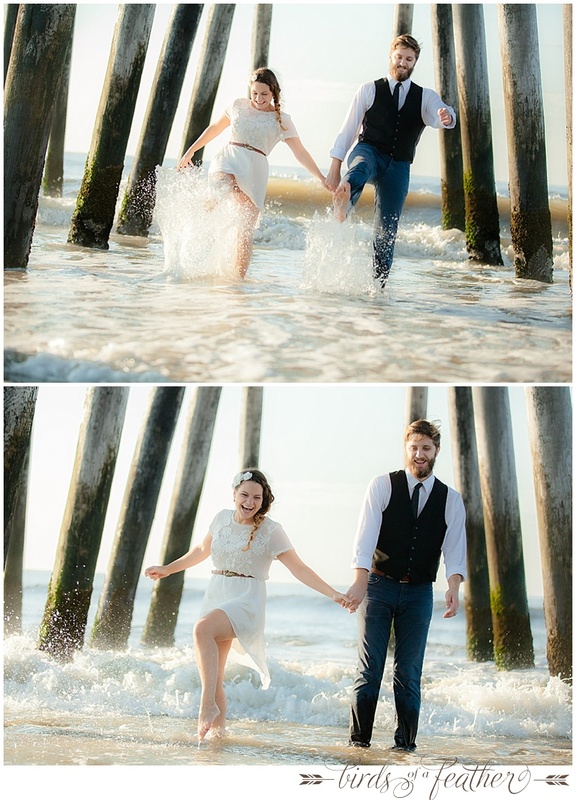 We can’t wait for all of the amazing moments and images yet to be captured! 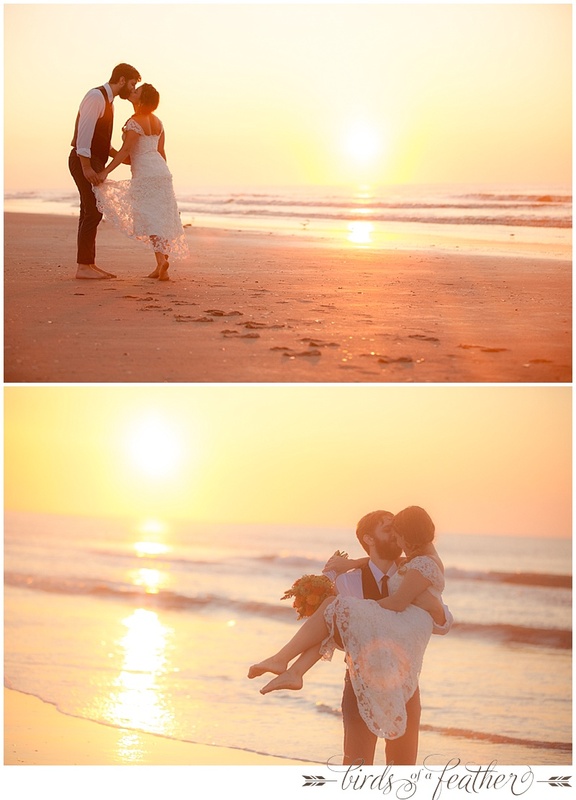 This past summer Danielle and I got the amazing opportunity of sharing a sunrise with Keenan and Trevor, one of the most all around fantastic couples I know. 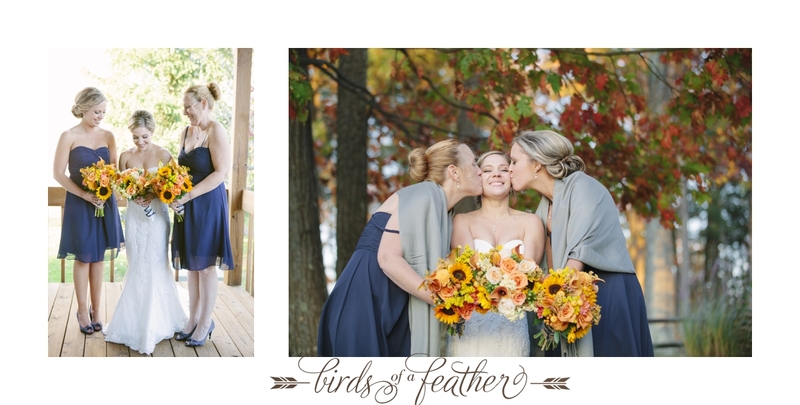 Between their natural beauty, free spirits, the incredible sunrise, and beautiful florals provided by Anastasia Salerno Event Design ; this session was a dream! 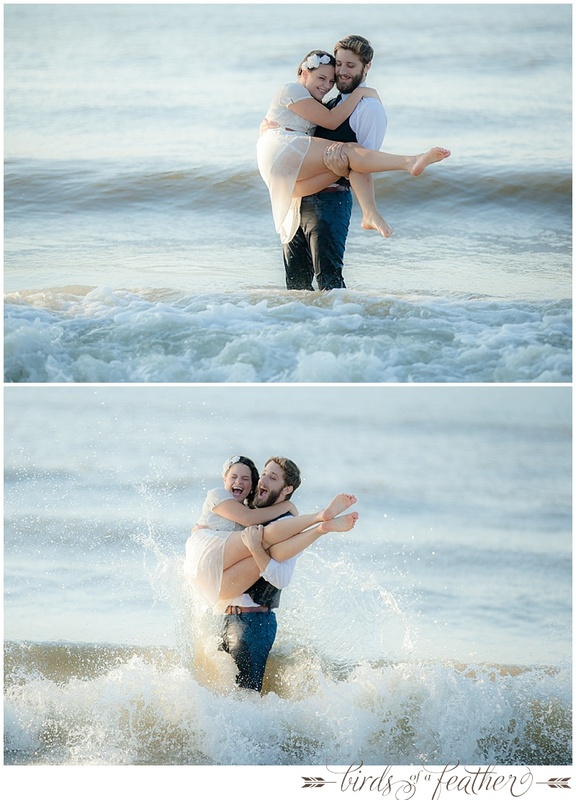 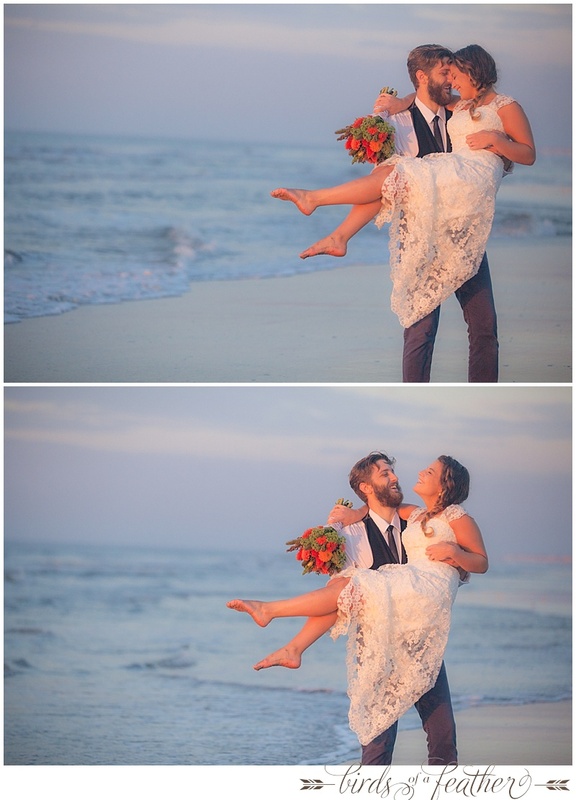 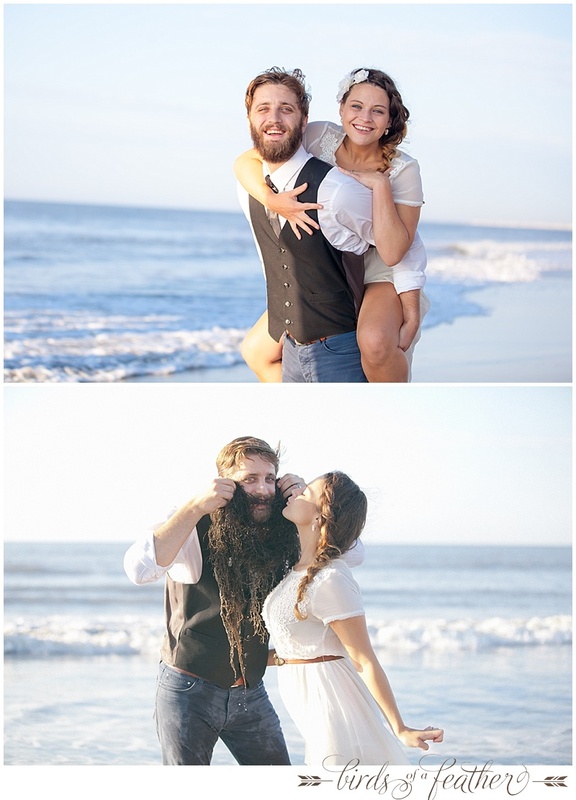 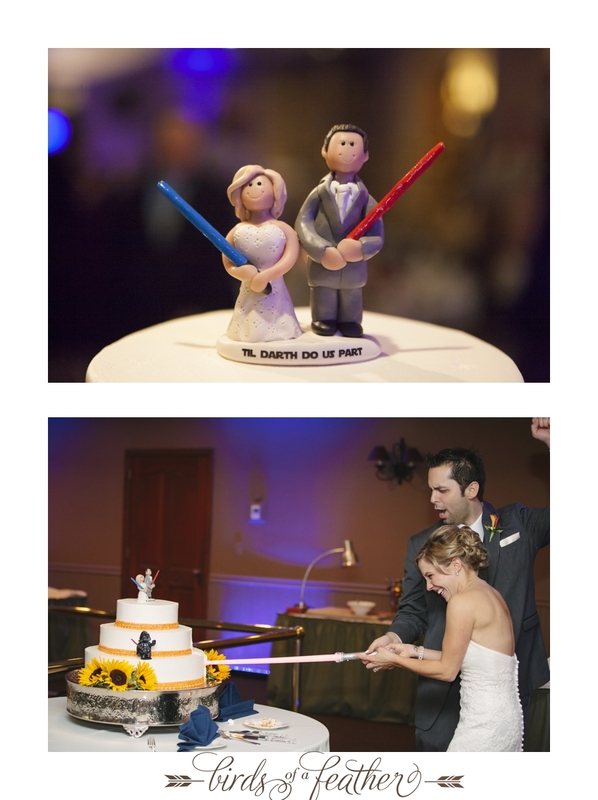 Not too much else needs to be said for the above photos- I think their love tells the story pretty well. 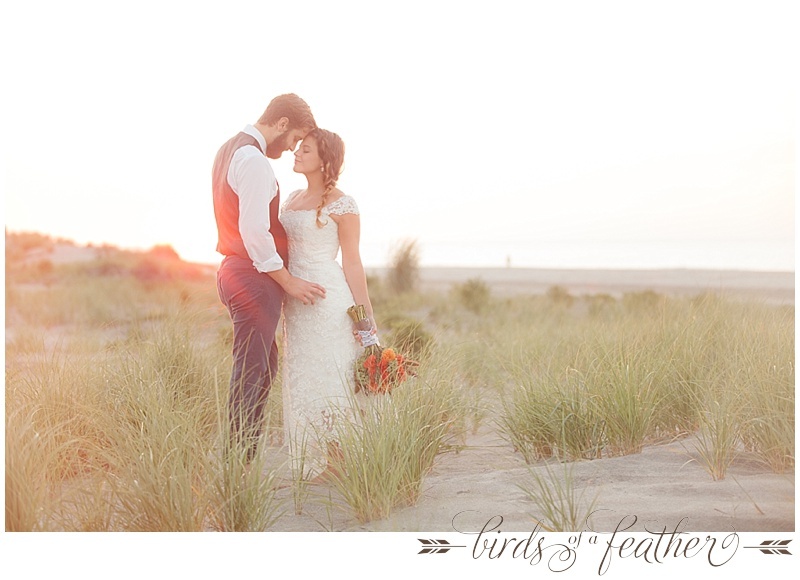 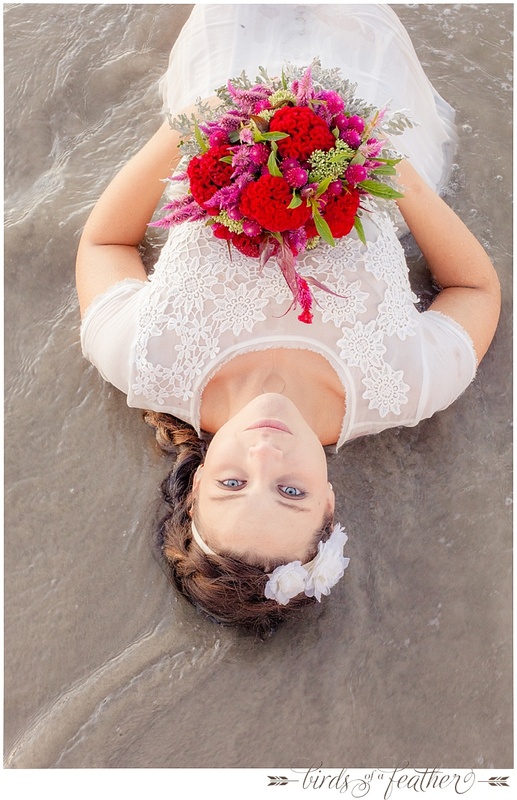 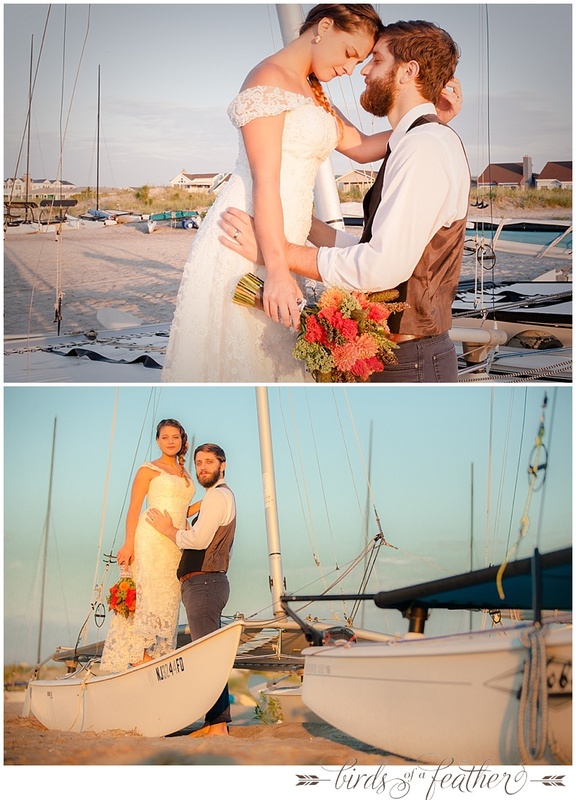 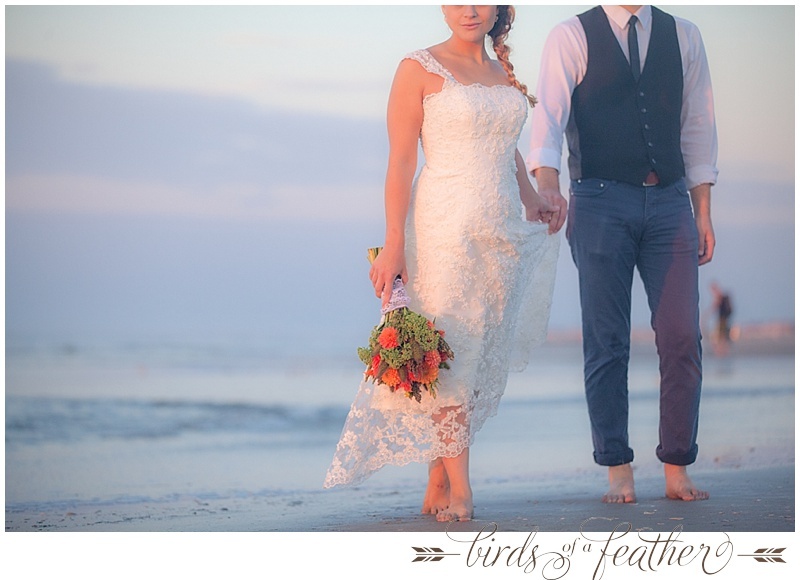 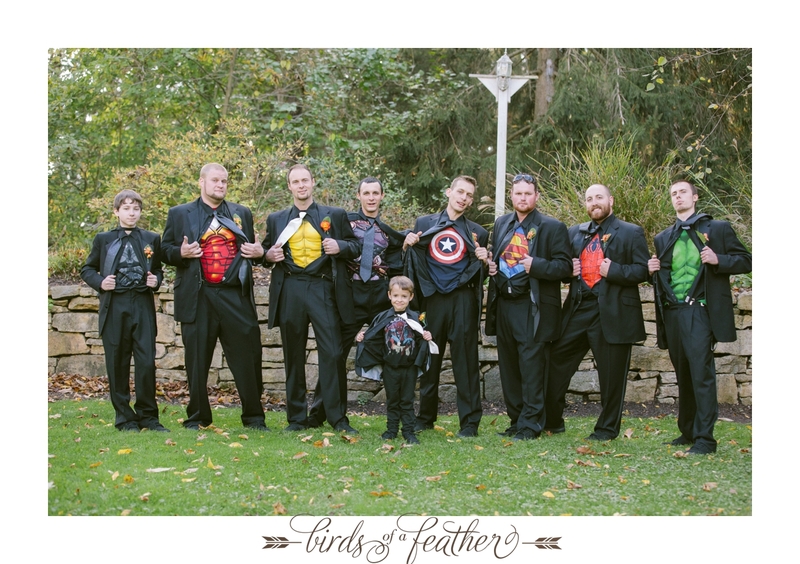 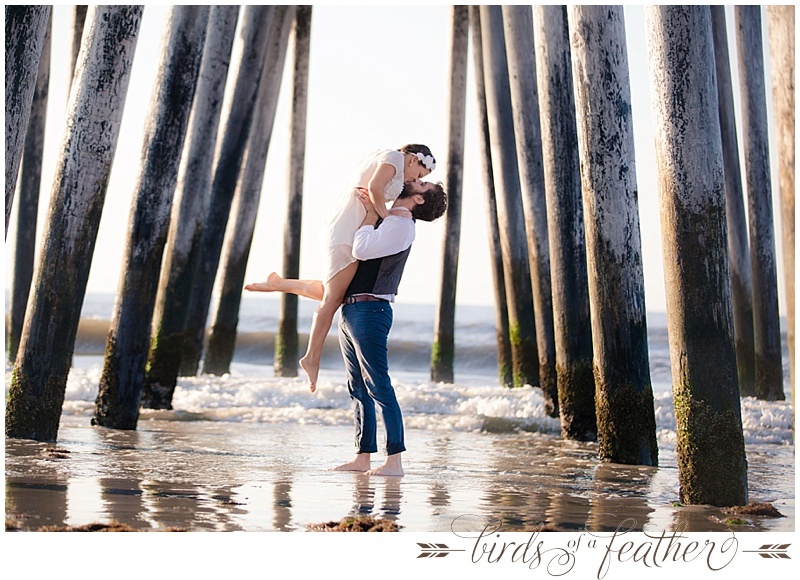 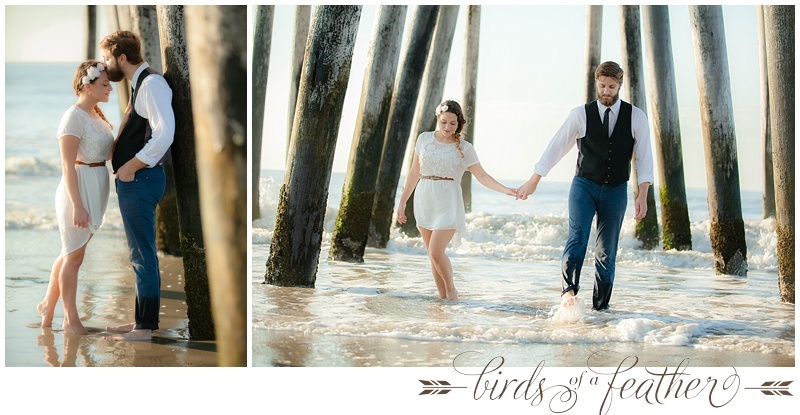 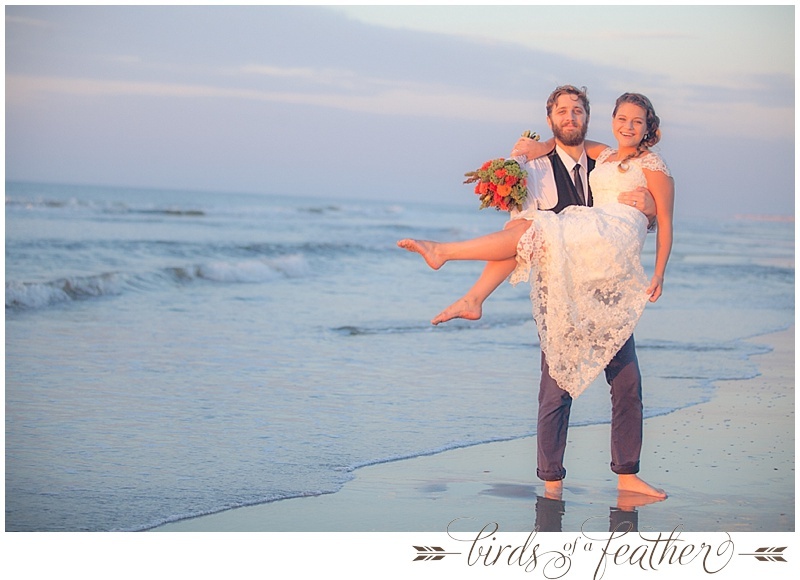 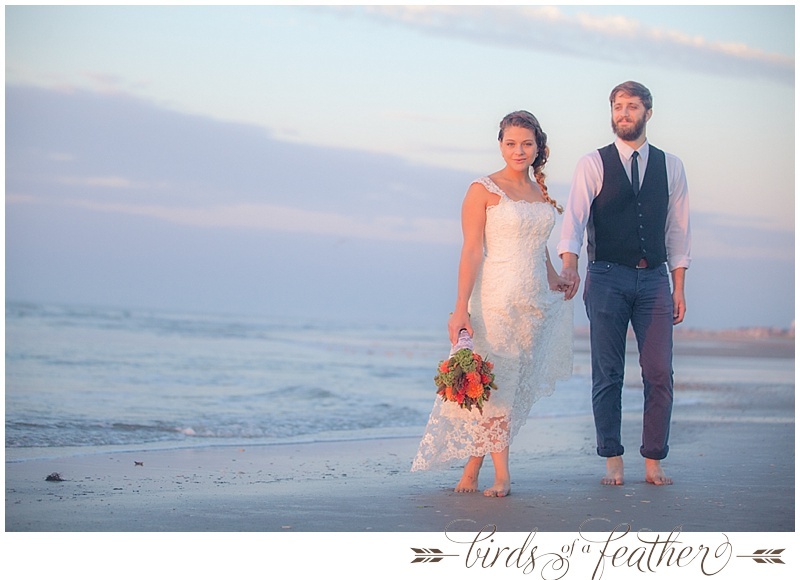 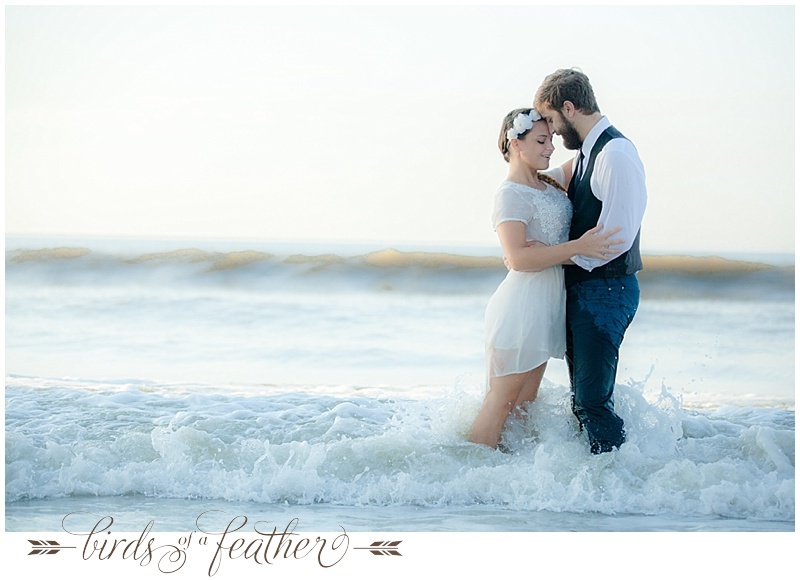 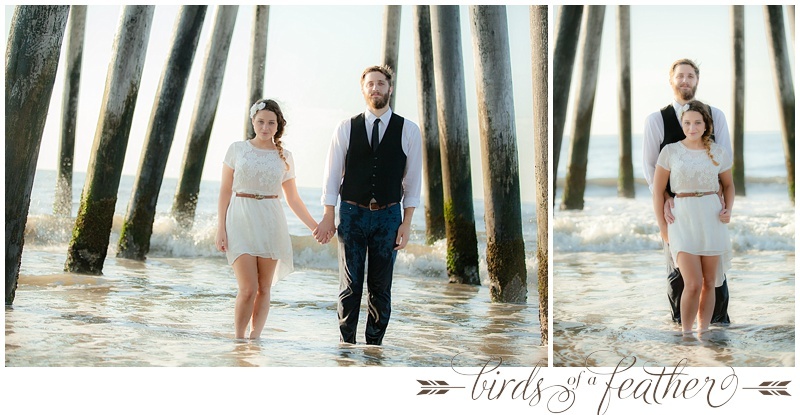 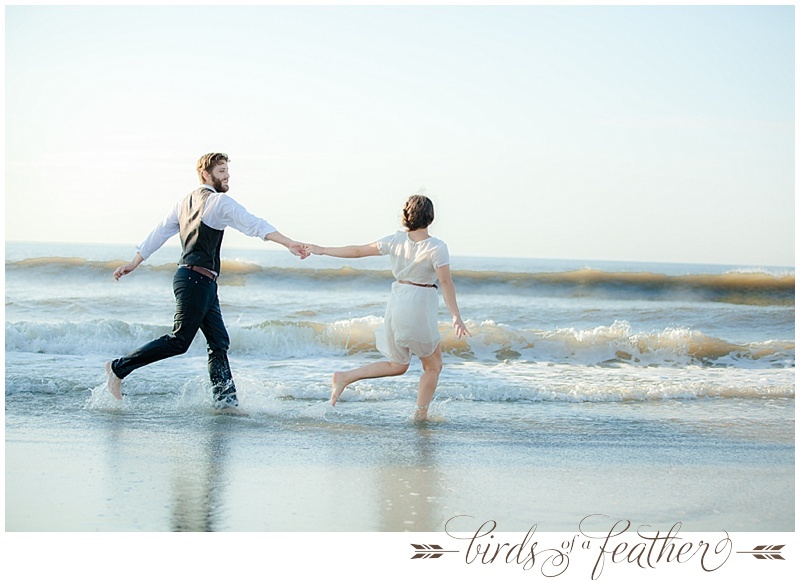 If you are planning a Philadelphia Wedding, South Jersey Wedding, OCNJ Wedding, Stone Harbor Wedding, AC Wedding, or Cape May Wedding please contact hello@birdsofafeatherphotography to inquire about our availability for your special day! 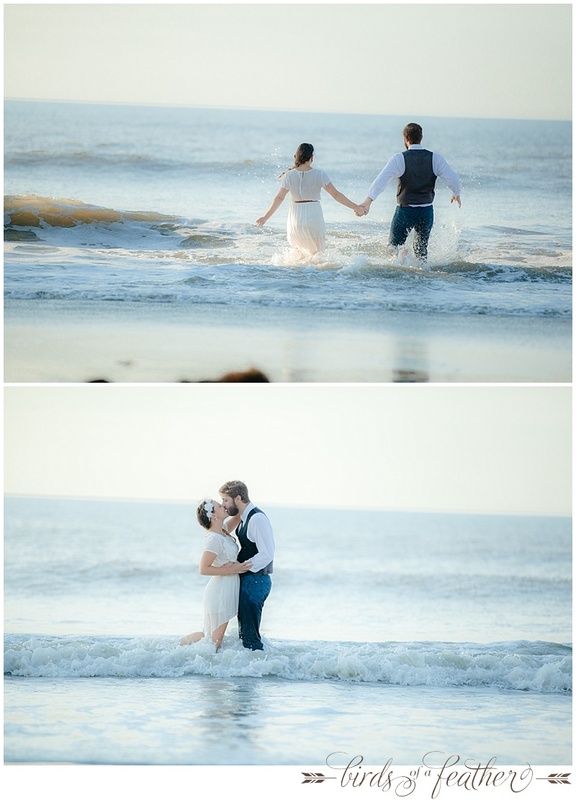 What a great way to end a beautiful wedding season! 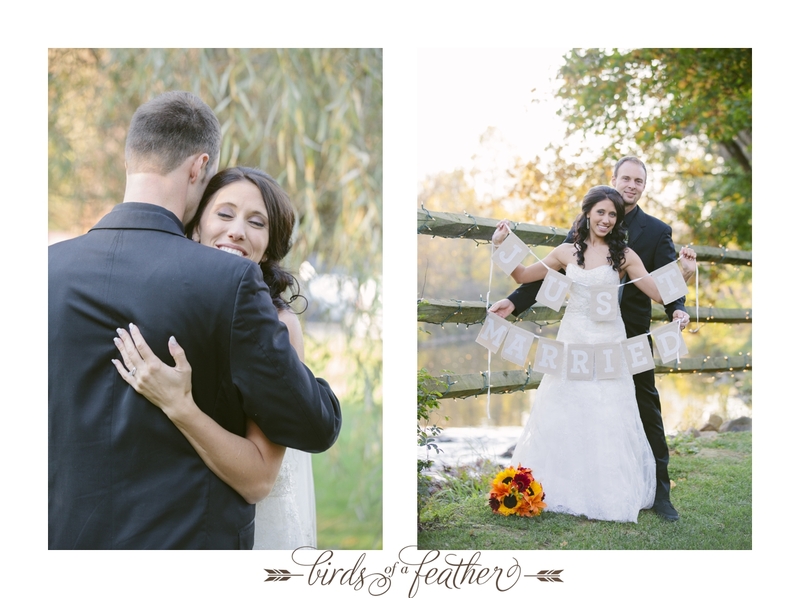 Kate and Preston’s wedding fell on a Sunday, the last day of a three wedding weekend for us… and the last wedding we would shoot of the season. 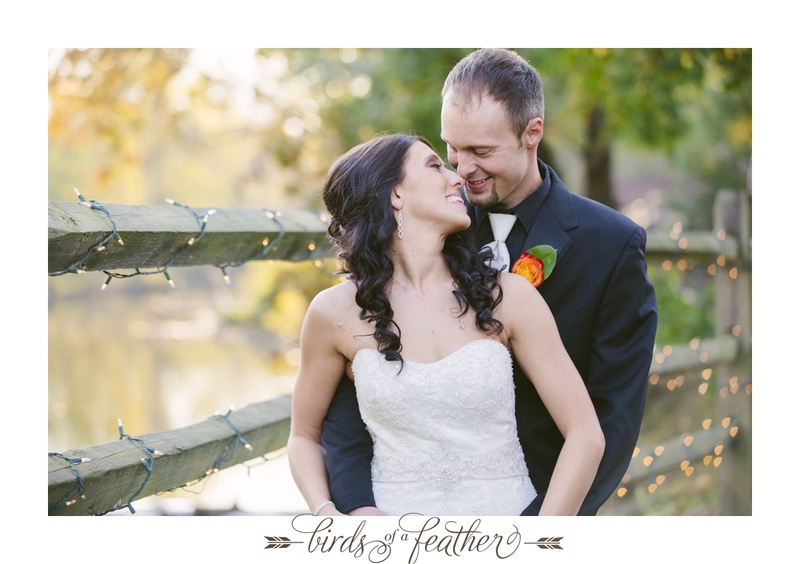 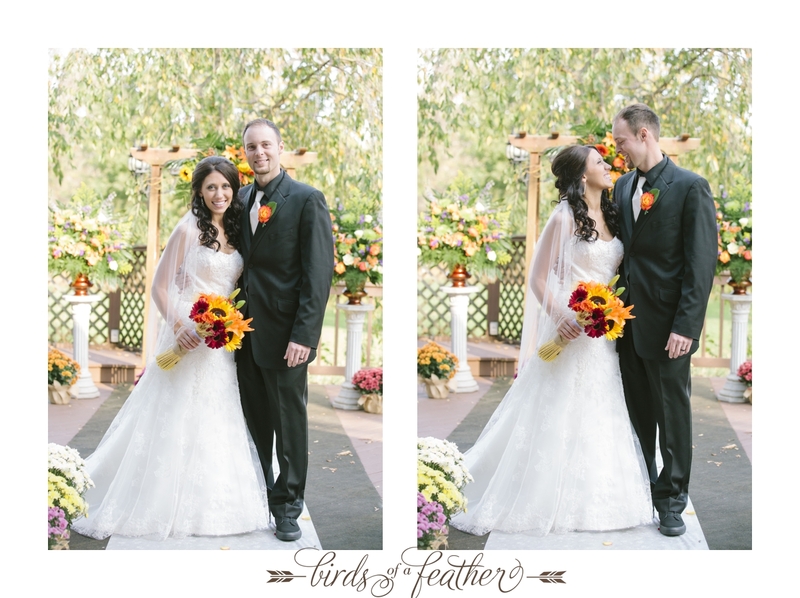 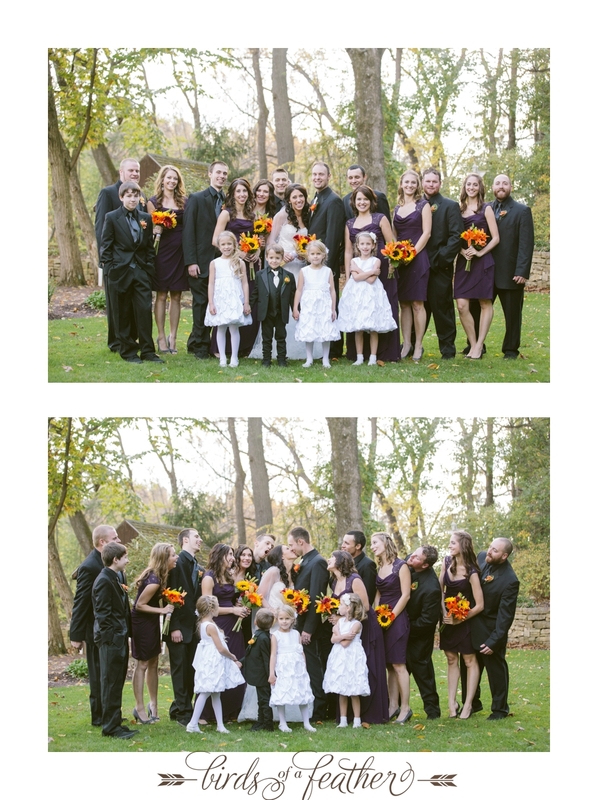 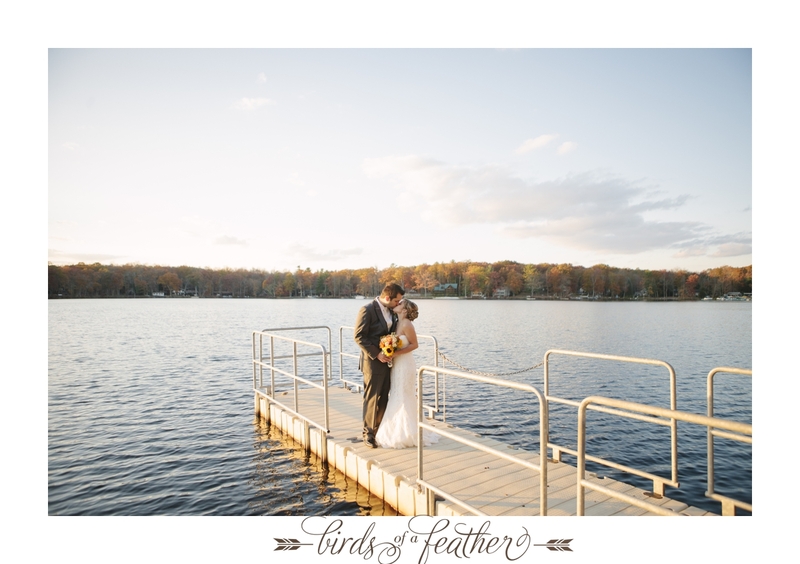 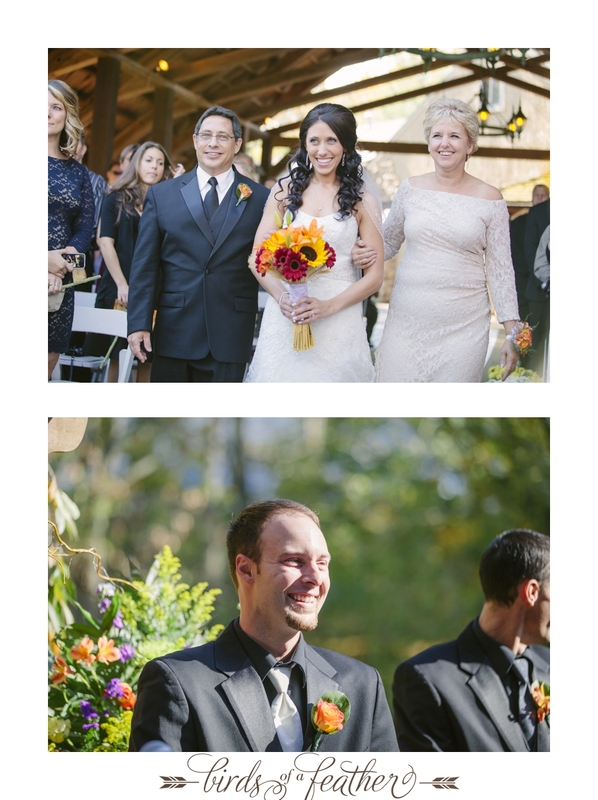 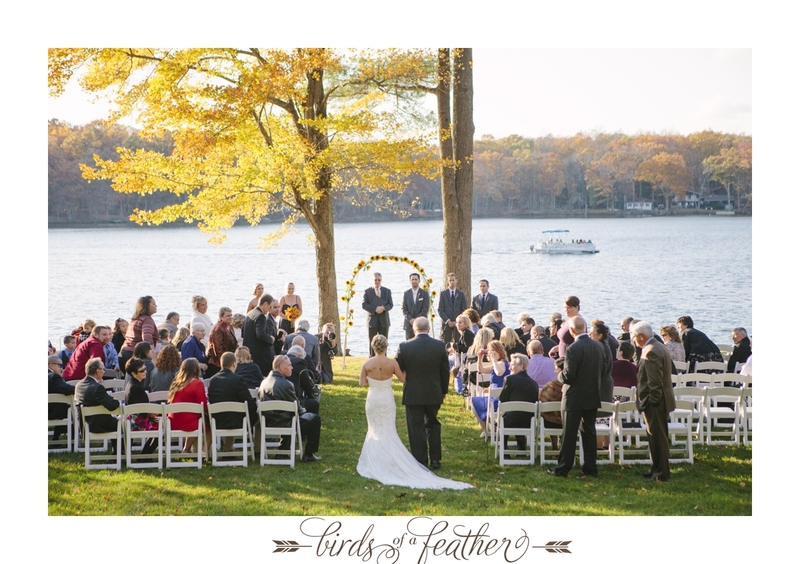 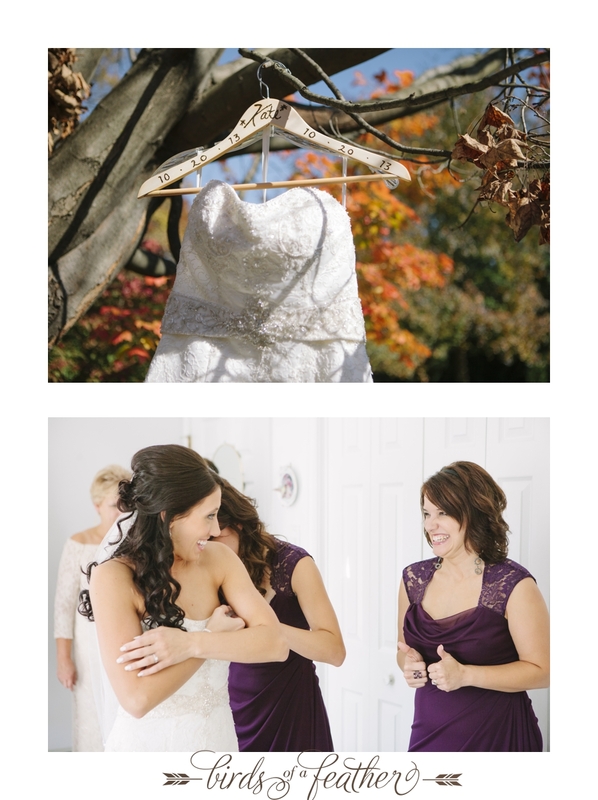 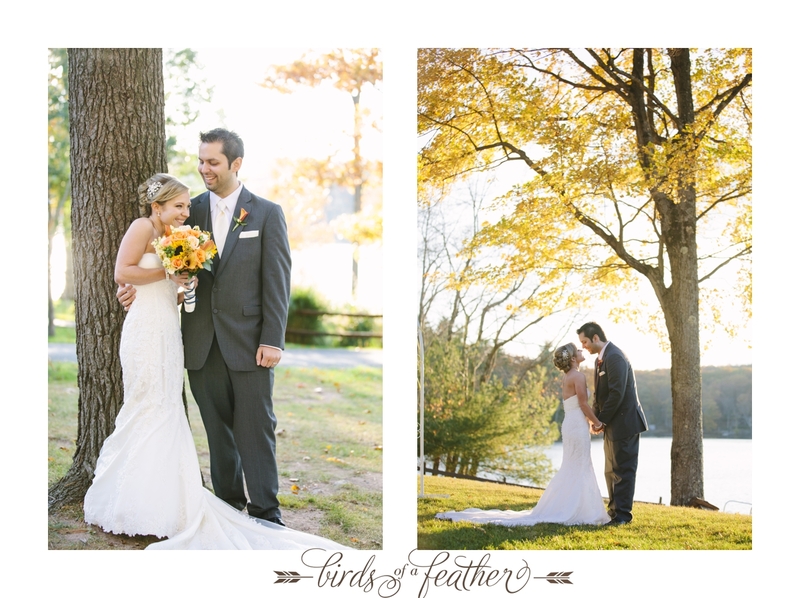 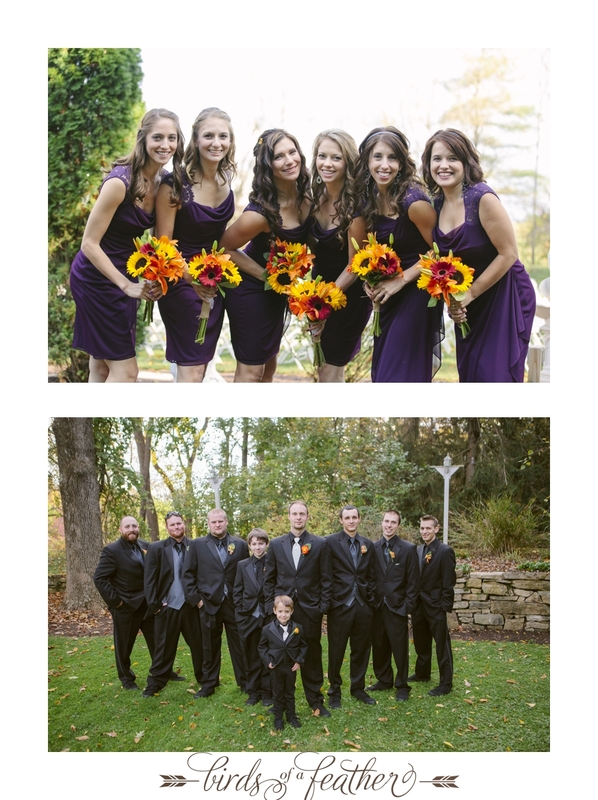 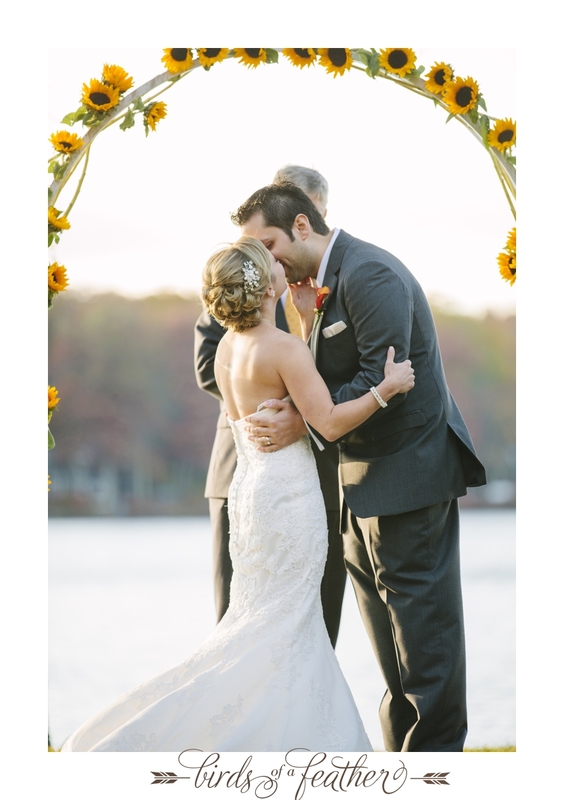 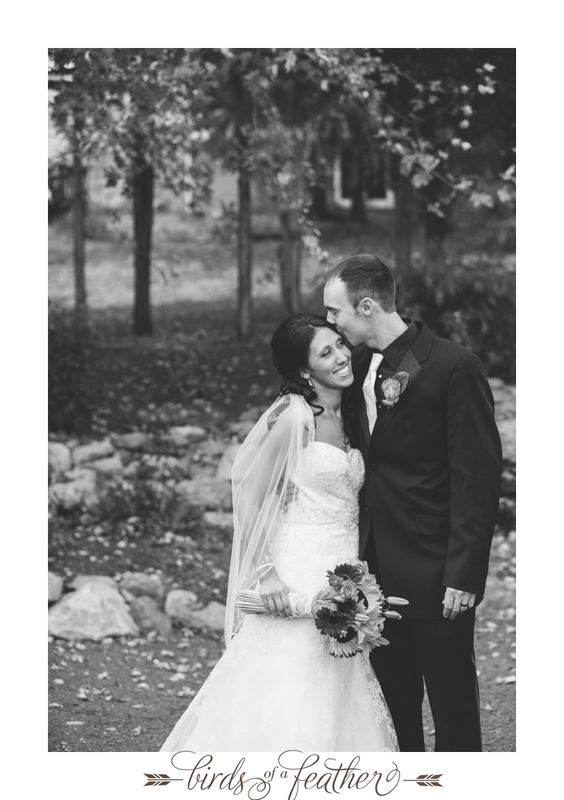 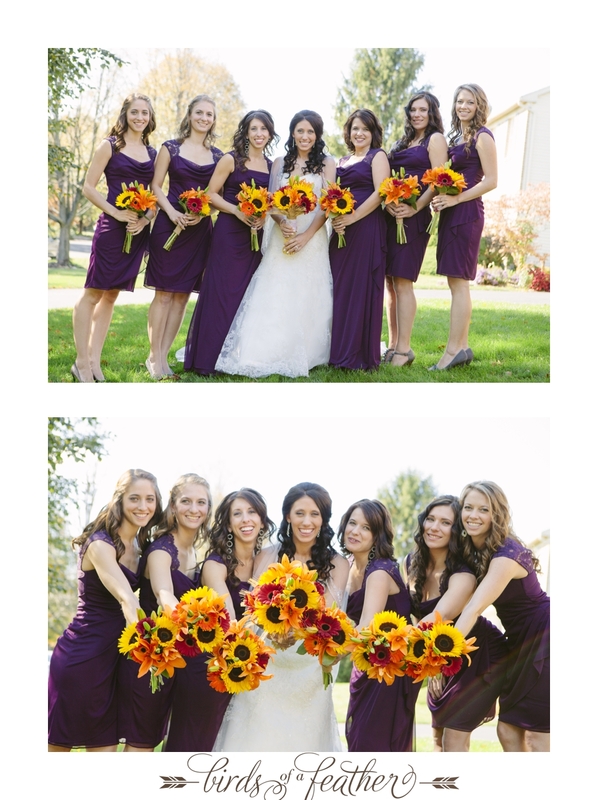 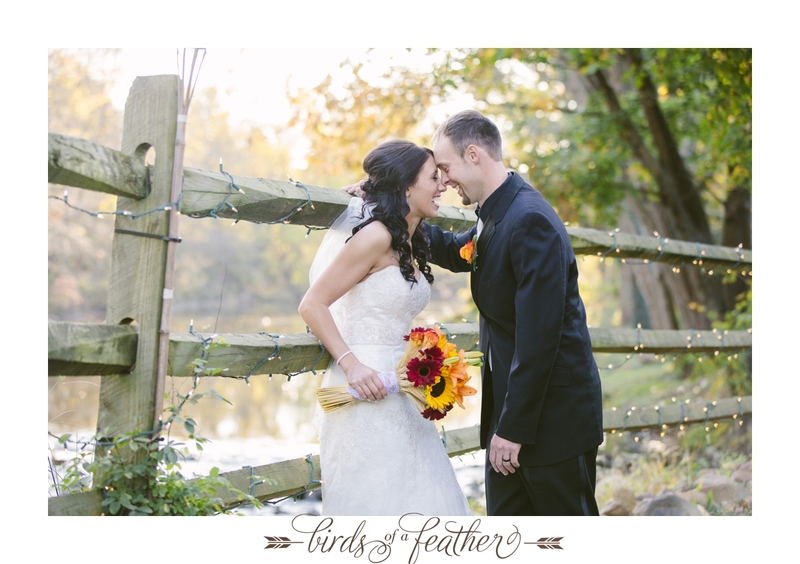 It was an early end to wedding season this year, and Kate and Preston were married outside in October’s full glory. 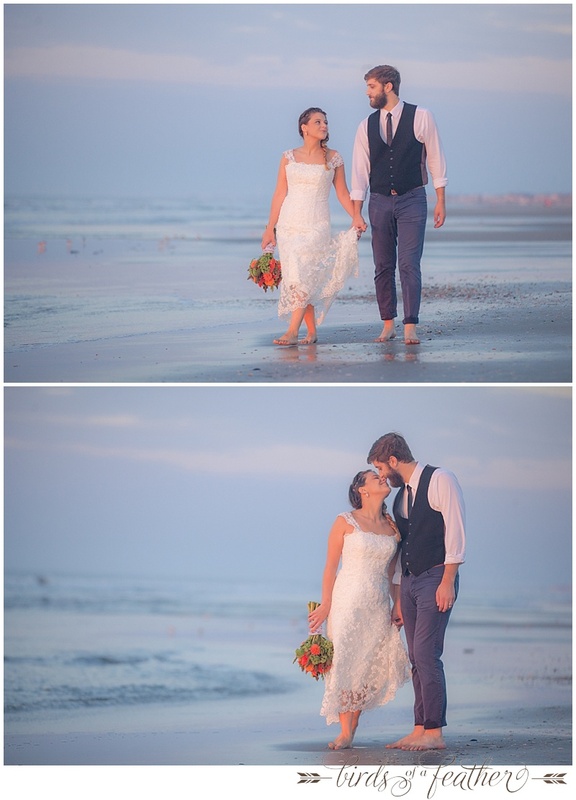 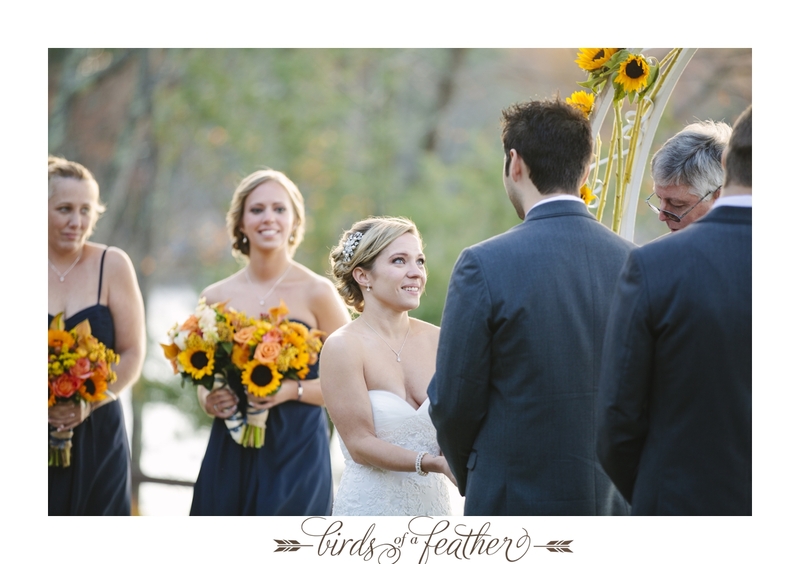 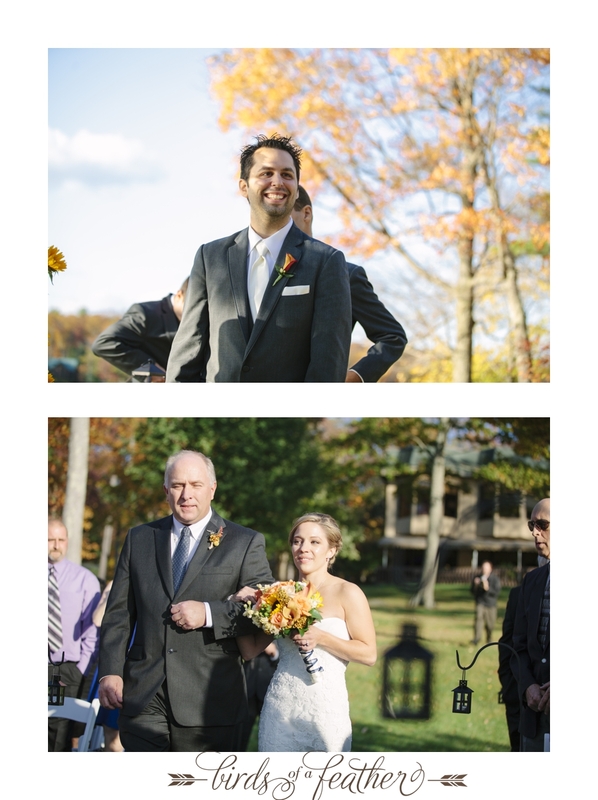 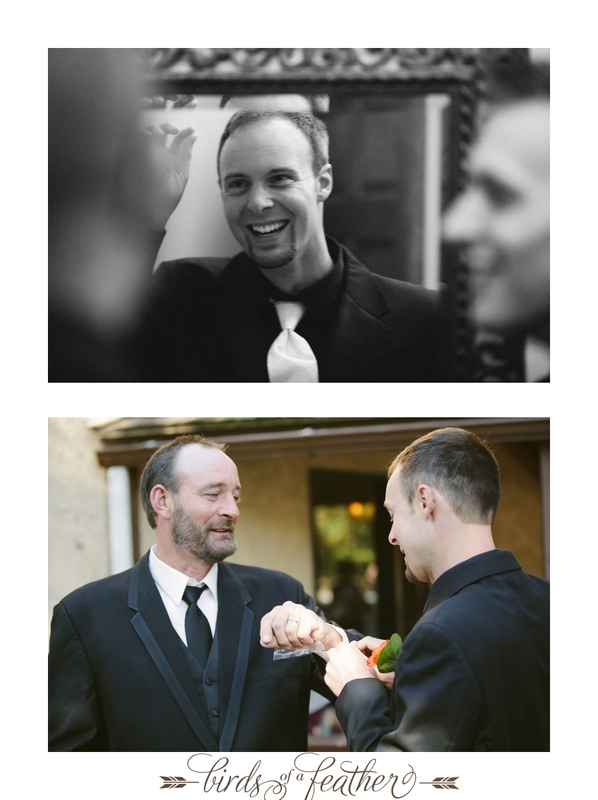 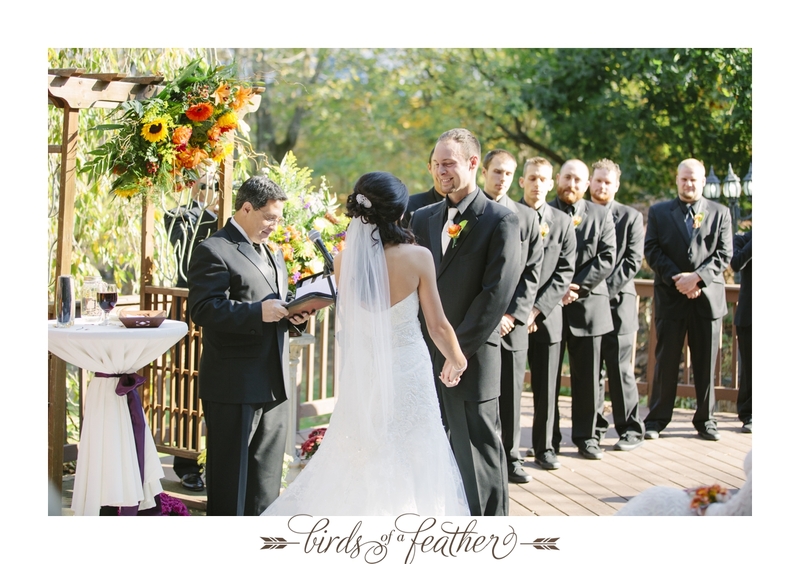 Their ceremony was extra meaningful as her dad not only gave her away, but lead these two in the marriage vows. 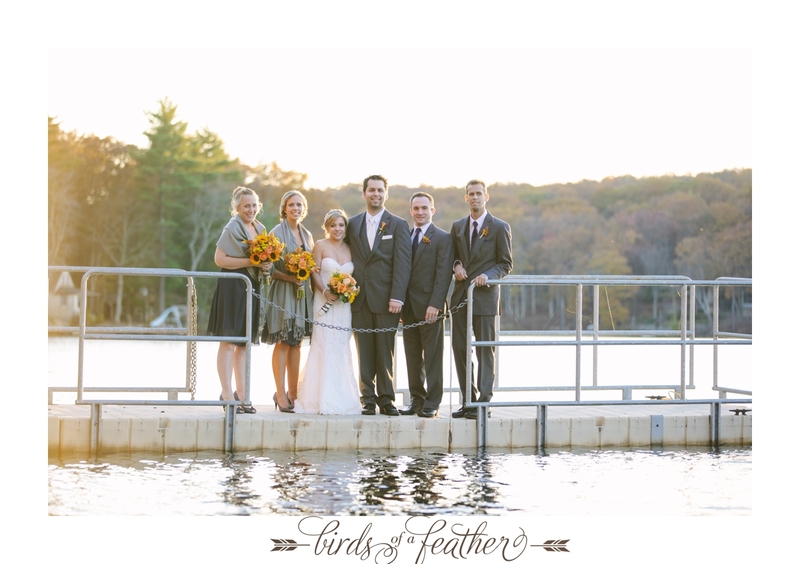 Surrounded by great friends and family, this couple had a gorgeous wedding day and we are thankful to have been a part of it. 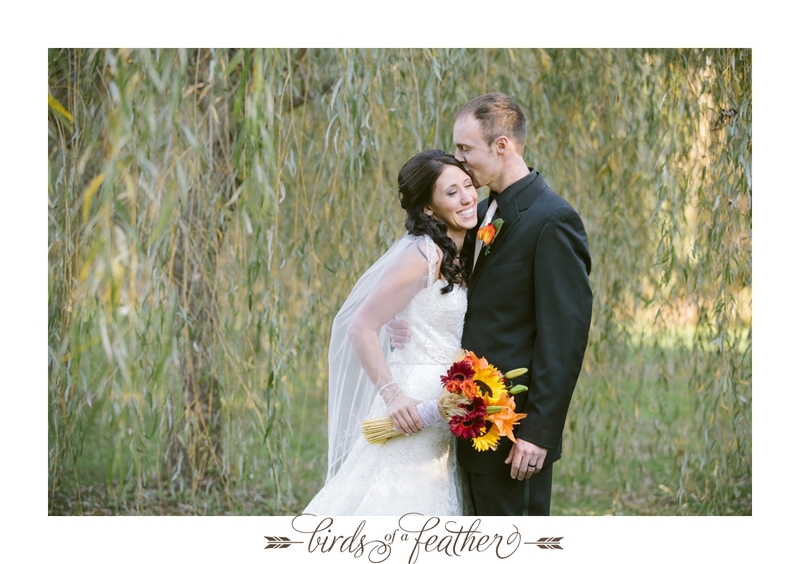 Kate and Preston, may you have many wonderful years together!